After weeks of uncertainty, it has been confirmed that a cross-government Office for Life Sciences is to remain, but that the role of minister for Life Sciences is to be scrapped. It is just over two weeks since Theresa May became prime minister following the seismic events of the Brexit vote and David Cameron’s subsequent resignation, and in that time she has overseen an extensive reshuffle across government departments. 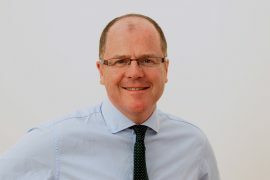 George Freeman was made minister for Life Sciences by David Cameron two years ago, the first anywhere in the world, and held a joint role in both the Department of Health (pictured) and in the Department for Business, Innovation and Skills (BIS). But Theresa May clearly recognised Freeman’s talent, as two weeks ago she appointed him her as her new head of policy at Number 10. This left a vacancy in the Life Sciences minister role, but it has now been confirmed that the position will cease, with two separate ministers taking on Freeman’s former duties. The news will be a disappointment to the UK’s pharma and biotech industries, who had warmly welcomed the focus and energy that Freeman – a former biotech venture capitalist – brought to the role. The highlight of his two year tenure was the launch of the Accelerated Access Review (AAR), a comprehensive review which aims to streamline drug appraisal and speed up medicines uptake on the NHS. However this is as yet no word on when the much-delayed AAR will be launched, though there are rumours it could go live at the Health and Care Innovation Expo on 2-3 September. 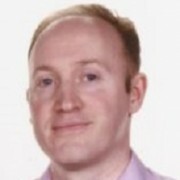 Speaking to pharmaphorum recently, Paul Catchpole, Value & Access Director at the UK pharma organisation the ABPI, said the AAR’s launch data had not yet been confirmed. He added that it was ‘very disappointing’ that the AAR had got caught up in the post-Brexit fallout and cabinet reshuffle. Reiterating the AAR’s importance to the sector in terms of the future of pricing, reimbursement and innovation uptake on the NHS, Catchpole also stressed that many industry people and other stakeholders had invested a great deal of time in contributing to the report. 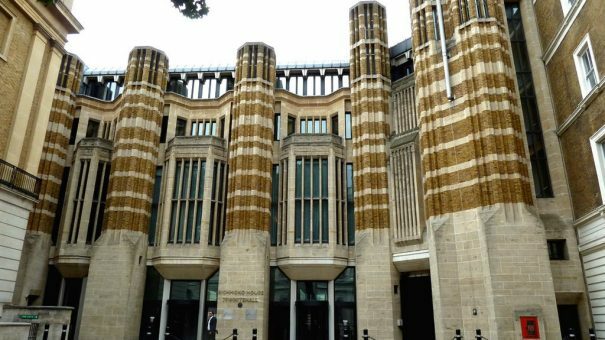 There is some consolation for pharma that the Office for Life Sciences (OLS) will continue to be a joint unit across the Department of Health and the newly reshuffled and renamed Department for Business, Energy, and Industrial Strategy (BEIS). Lord Prior of Brampton, first appointed as a health minister in May 2015, will now lead life sciences on the DH side and Jo Johnson – brother of Boris – will lead on the BEIS side in his capacity as minister for Universities, Science, Research and Innovation. Many of Theresa May’s cabinet ejections, reshuffles and appointments put out strong messages about how she intends to lead – and how different that will be compared to David Cameron’s approach. Under Cameron, the joint minister of life sciences role across the two government departments reflected a belief that the interests of the National Health Service and the pharma, biotech and med tech industries had a lot much in common. Freeman’s vision being that aligning the two sides would create ‘health and wealth’ for the country, with less emphasis on any potential conflict of interest between business demands and those of the NHS. There a several possible reasons for May’s decision not to renew the role – either that no other suitable candidate was available, or that she wanted to create a more formal distance between the two sides, and prevent any conflict of interest. Whatever the intent, the sector has lost a sympathetic and well-informed ministerial voice, and the OLS may struggle to push forward its agenda among other competing interests. Freeman had also rapidly formed a Brexit steering group to help life sciences industries navigate through the next few years and the planned departure from the European Union, but it’s not clear who might take over as chair of the group. Parliament and the new ministers will now be in recess throughout August, which means no decisions will be made until the House of Commons reopens on 5 September.